Duyurular » A new COMPASS has arrived!! Altogether, Compass users are expected to benefit from over 60 proposed activities for human rights education, as well as new and exciting ways of addressing human rights issues and values. 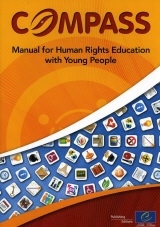 For instance, Chapter 1 has been re-organised and addresses human rights education as a human right and considers the potential of the European Charter on Education for Democratic Citizenship and Human Rights Education to provide more possibilities for more scope and flexibility in human rights education. Some of the activities in the 2002 edition that were less used have been dropped. Altogether this results overall in a larger edition of Compass with more relevant, practical and useable activities. Compass has become a reference manual for many young people involved in value-based youth work and non-formal education. Available in more than 30 languages, in some states Compass has become an integral part of human rights education in schools and for many practitioners, the word Compass is synonymous with human rights education. The French and Russian versions are expected in the course of 2013.Guidelines for the translation into other languages can be sent upon request. 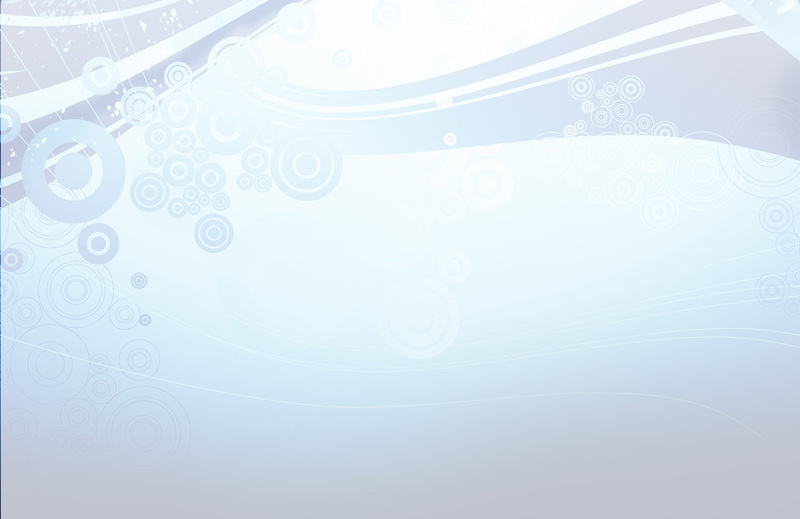 We hope that the 2012 edition will be as widely disseminated as the first.